As we mentioned in last week’s rumors, MACNA 2013 is heading to Florida. 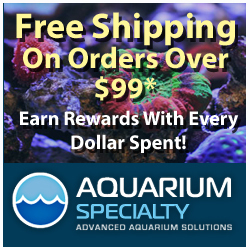 Earlier today, the Florida Marine Aquarium Society crew officially made their presence known to the rest of the aquarium community with signs and banners all pointing to Miami as being the home for the next Marine Aquarium Conference of North America. 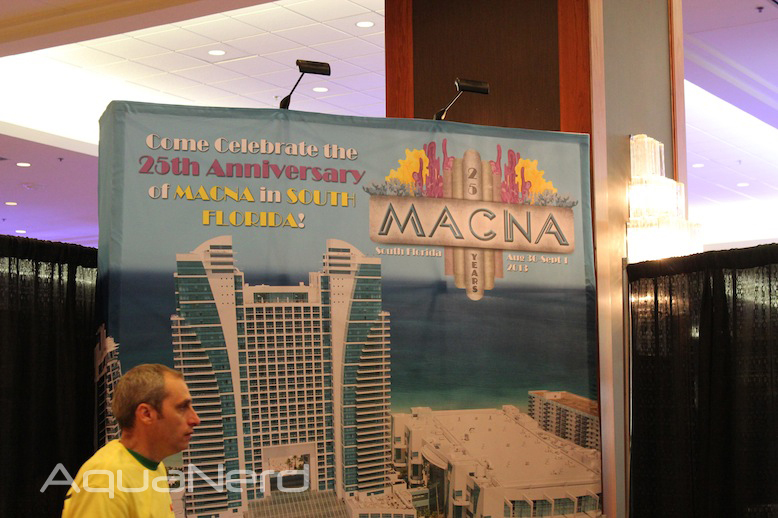 It will be the 25th anniversary of MACNA, so come celebrate in style on the beautiful beaches of South Florida. Just don’t forget the sunscreen. MACNA 2013 will be yet another three-day event and will start on 8/29/2013 and run through 9/3/2013. Tickets for next year’s show will be available to purchase at a very attractive discount starting today at MACNA 2012, with those tickets being available online sometime in the coming weeks. So, get the vacation planned for next year and sign up for MACNA 2013 already! Ticket prices will start climbing sooner than you think.